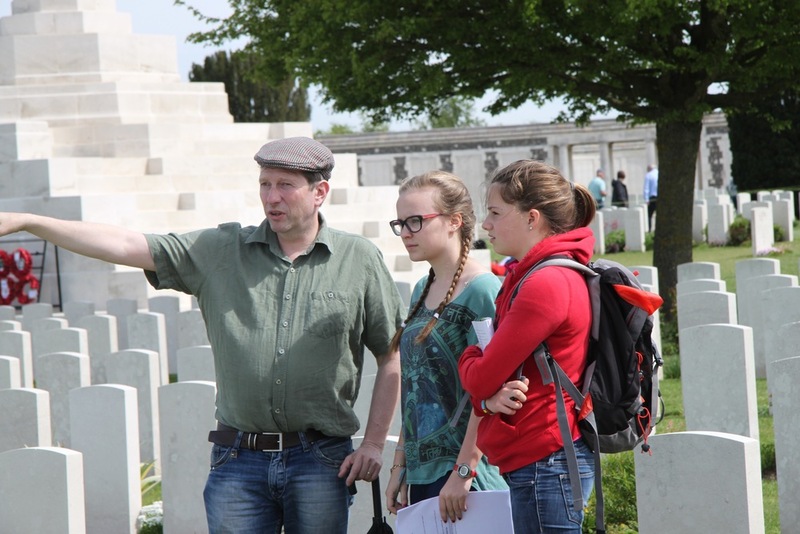 This trip has been designed to support the students’ study of World War One. 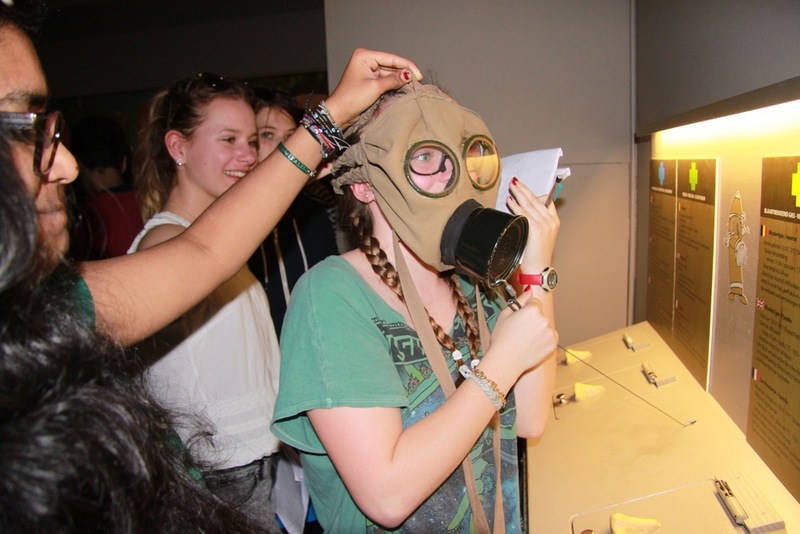 The trip is a superb opportunity to enhance their understanding of the conditions that soldiers endured through visits to battlefields, re-constructed trenches and museums. We will also be visiting various cemeteries to pay our respects to the dead and to appreciate the scale of this war. Day one is very much a travel day to Diksmuide, Belgium. On our arrival we are welcomed by extremely hospitable hosts who have ready a feast for our weary travellers. Day two focuses on the areas of Passchendaele and the Ieper Salient. The day starts with a visit to Essex Farm where students are shown the grave of a boy who died aged 15 fighting in the war. It brings home to the students how young those who fought were and if we were living in a different time it could have been them. 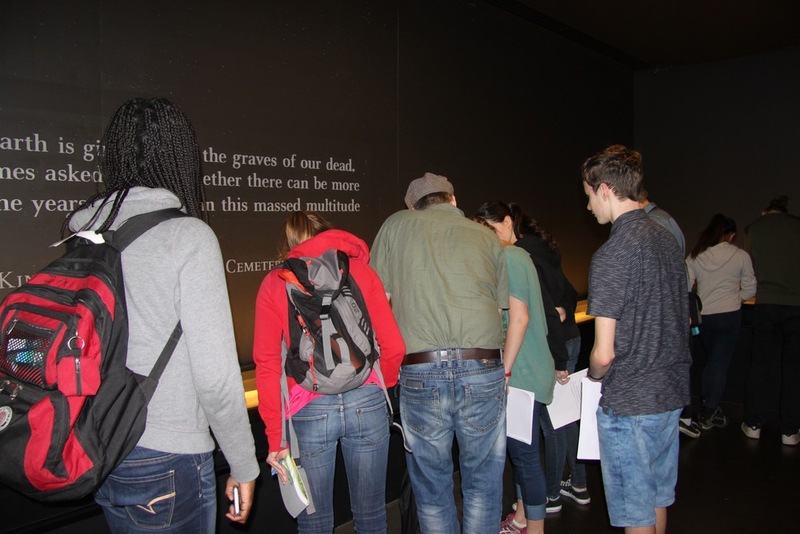 From there we visit two cemeteries, Tyne Cot and Langemarck which are in stark contrast to each other; it is clear which nationalities were on the 'fallen' side. 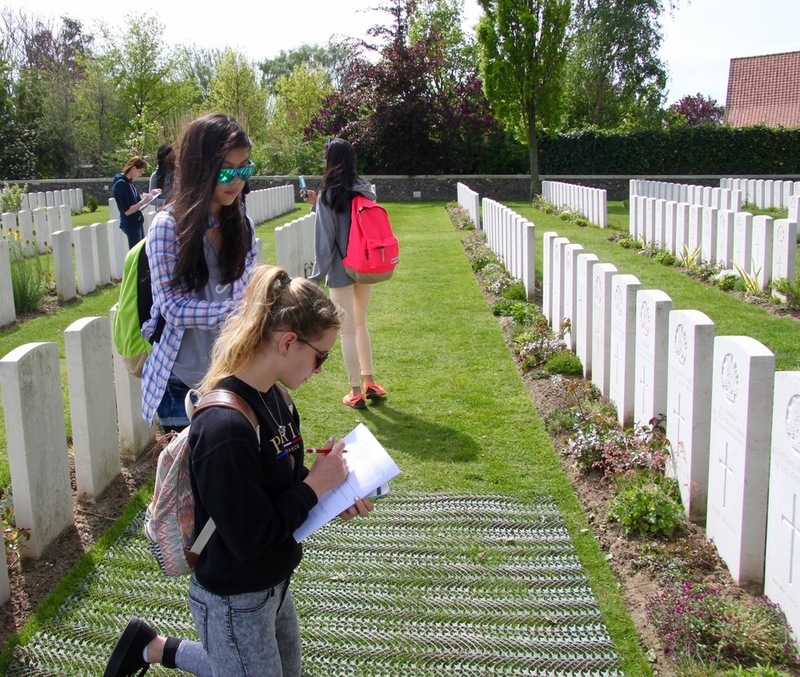 Sanctuary Wood gives the students the opportunity to walk through the trenches and to see how much damage shelling did to the landscape. Wellies at the ready here! The day culminates in Ypres with a visit to the 'In Flanders Field' museum and the last post ceremony at the Menin Gate. For day three we drive to Northern France and the Somme. A number of memorial sites are visited including Vimy Ridge, Thiepval, Lochnager Crater and Newfoundland Park. 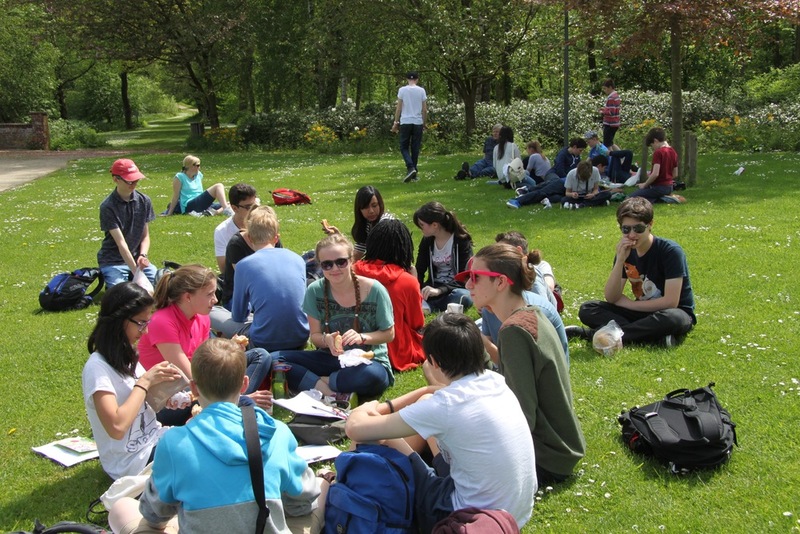 Newfoundland Park is particularly thought provoking as the battle ground can clearly be seen. The Newfoundland guides are extremely knowledgeable and actively encourage questions from our students. The final day focuses on the small town of Poperinge. Here we see the even darker side of war - the Death Cells - where deserters where shot regardless of what mental state they were in. Our final stop is Talbot House. Talbot House was used as a refuge for soldiers; a place where all men could come and mix regardless of rank. It was a place to sing, read, act and pray without the negative impact of common rest vices. 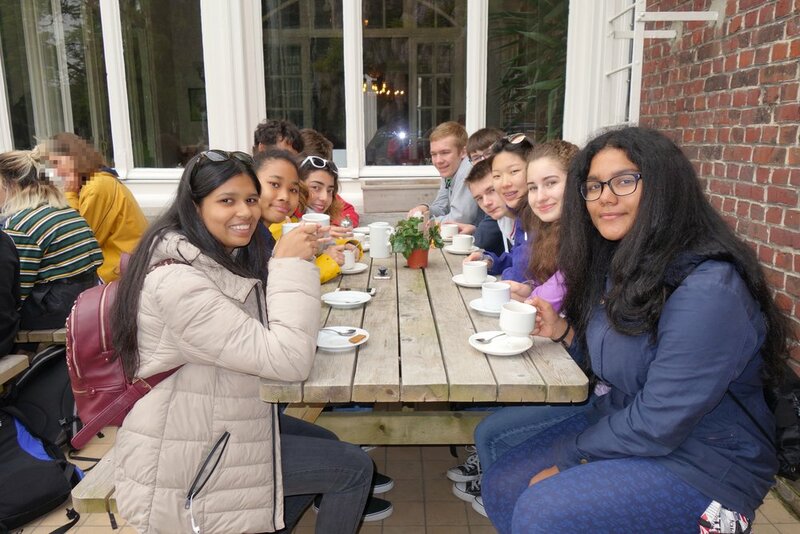 Students are served a cup of tea and invited to play the piano as those did during the war. For many students this is their first 'adult' school trip and it provokes many emotions for them.